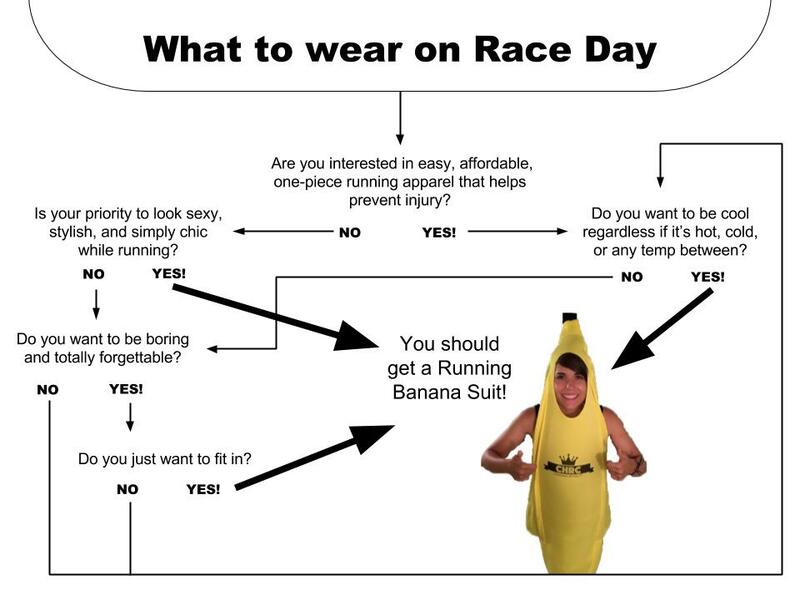 Many runners have a hard time figuring out what come wear on race day. CHRC member Spencer McCormick made this handy flowchart. Hope you find it helpful!